Cyberpunk 2077 is going to be a massive game that features countless side missions and an extensive main story. Similar to The Witcher 3, the side missions will have an impact on the main story. However, this time the impact will be more extensive compared to The Witcher 3. 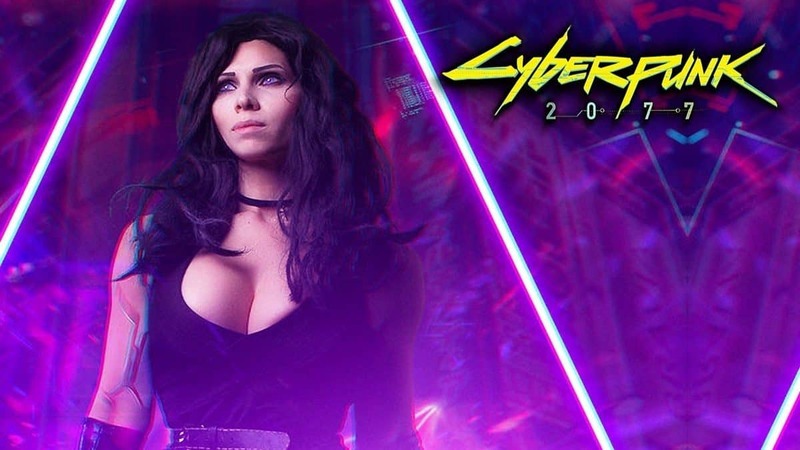 In a recent interview, the level designer of Cyberpunk 2077 Miles Tost highlighted and shared some insights about the various aspects of the game’s structure, he also included that players will be able to take on and experience a variety of quests that are not required for the game. But he specifies that the side quests may affect the story’s overall outcome. Despite being side-quests, it looks like they may have an influence on the main story. Side quests are great opportunities for us to tell stories of our cyberpunk world. After all, despite not being a part of the main questline, they are still connected to the world and can elaborate on certain parts of it, like the characters. In an earlier interview, developer of Cyberpunk 2077 named Patrick Mills has compared Cyberpunk‘s side quests to the structure of The Witcher 3‘s various expansions. 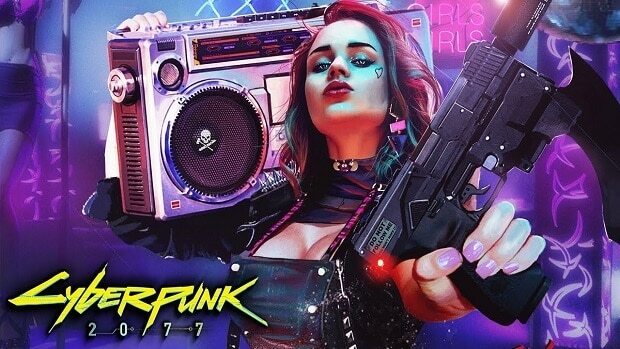 He said that the “quest design philosophy,” of The Witcher 3 is now being implemented into Cyberpunk 2077, which comes during the time The Witcher 3‘s expansions were in a development process. Although in very rare cases, the game’s side quests affect the result of the main story. However, CD Projekt Red’s RPG game The Witcher 3 also presented a similar structure. That being said, it’ll be interesting to see to what extent these side quests will alter the course of the game. Currently, Cyberpunk 2077 is now in a development process and is coming for PC, PlayStation 4 and Xbox One.